Coming to Birmingham to study might be your first time living away from home. 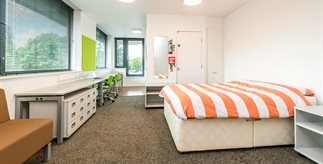 Our student accommodation will allow you to enjoy your independence in safe, welcoming and sociable surroundings. 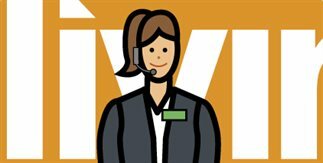 View our range of accommodation options for undergraduate students available across our three villages and partner accommodation. View our range of accommodation options for postgraduate students available across our three villages including shared accommodation and exclusive studio apartments. Student accommodation is so much more than a bedroom. The following pages will give you an insight into student living and all the benefits, like our Meal Plan and Accommodation App.